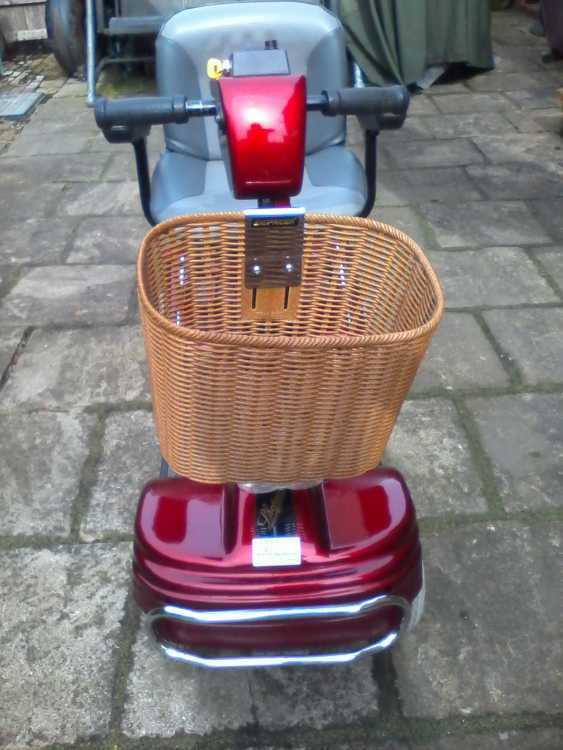 My sister bought this scooter 30 months ago for £1120 ( rrp £2249) it was a end of stock clearance hence discounted price. 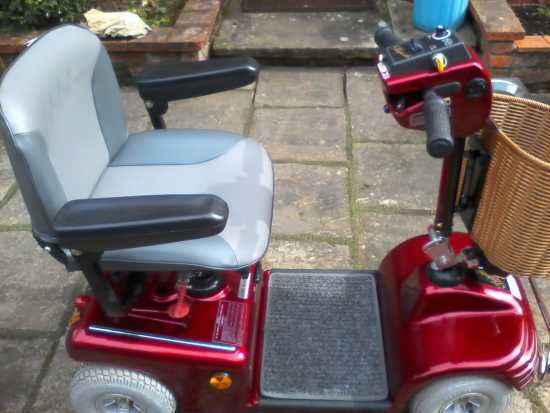 Shortly after purchase and having only driven the machine once her illness became worst and was advised not to use it anymore, so for last 30 months has been kept in her kitchen but now realises her condition will never improve has now decided to make room and sell it. 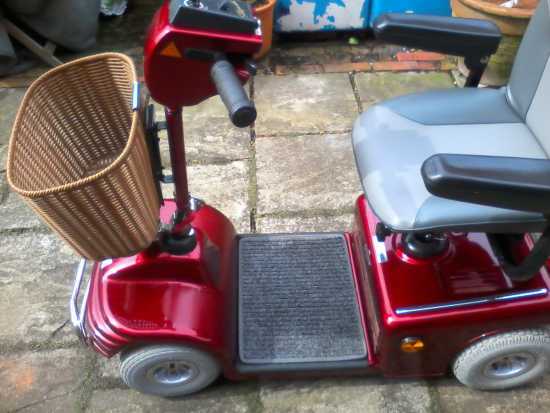 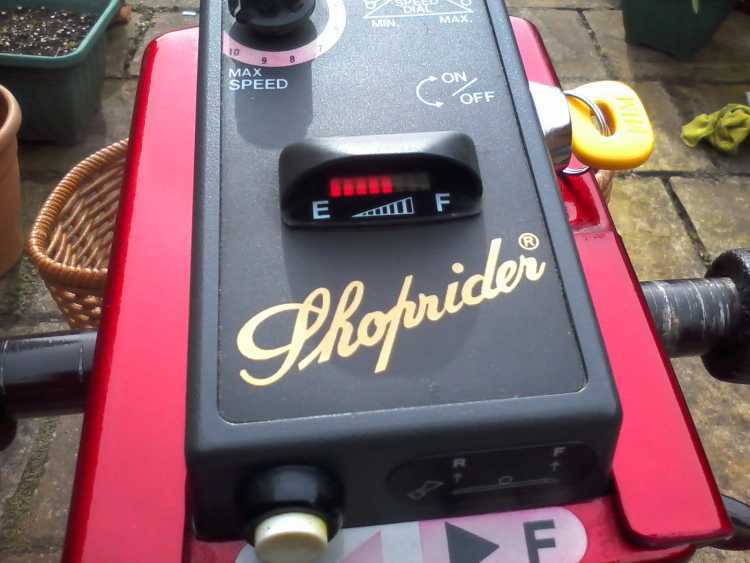 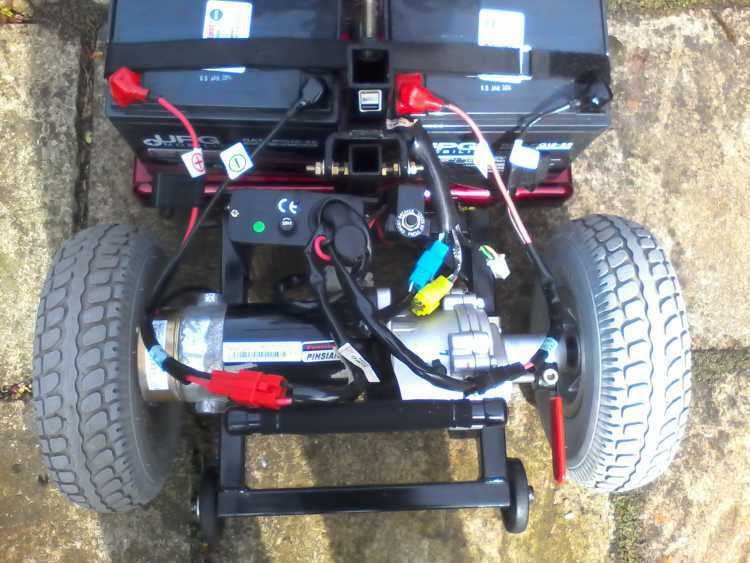 It is in as new condition, the red metalic paint is virtually unmarked,, the 2 x 45 amp batteries maintain full charge which will provide 25 miles at 4-6 mph. 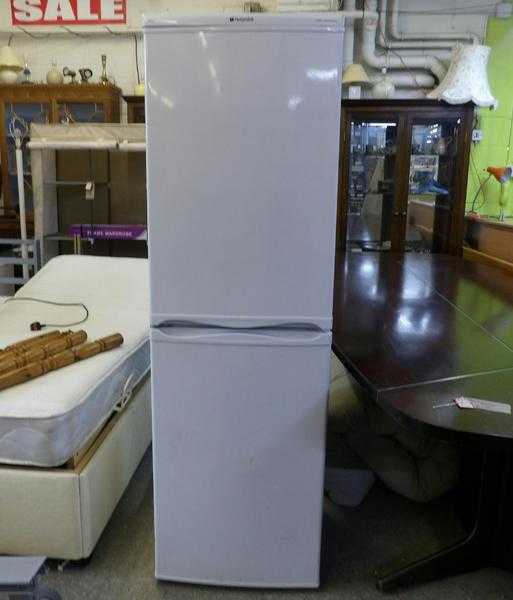 The new owner will not be dissapointed. 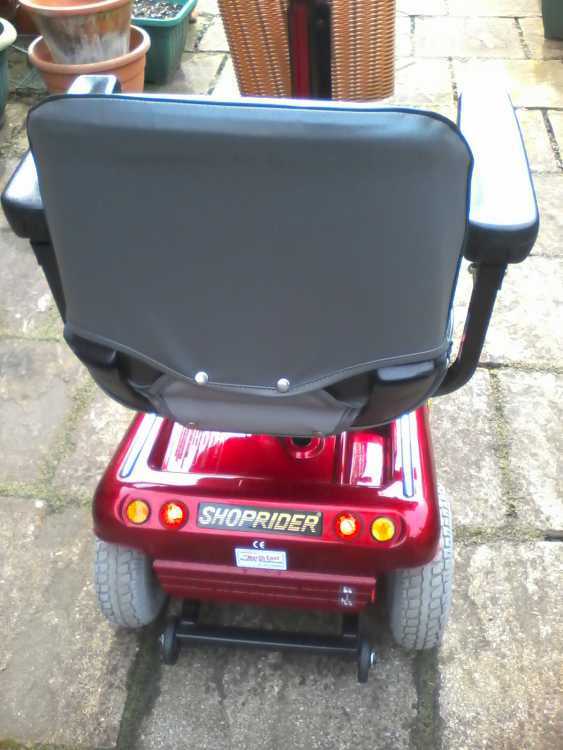 Comes with lights, battery charger, owners manual (downloaded off internet) mirror and additional horn , the scooter does have a built-in horn but may not be as expected. 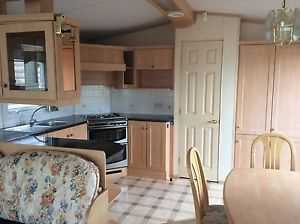 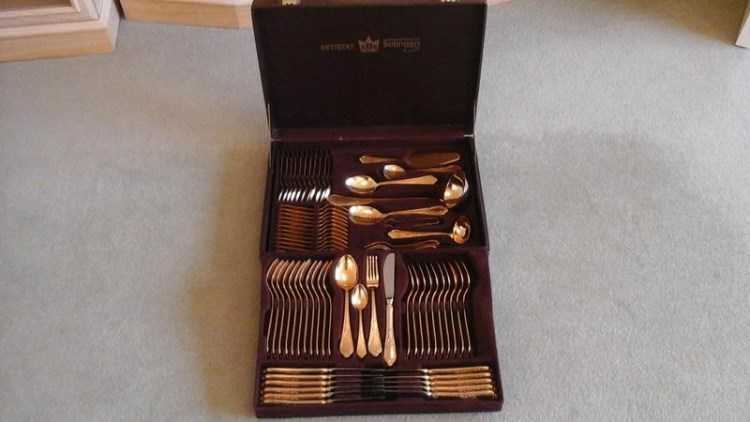 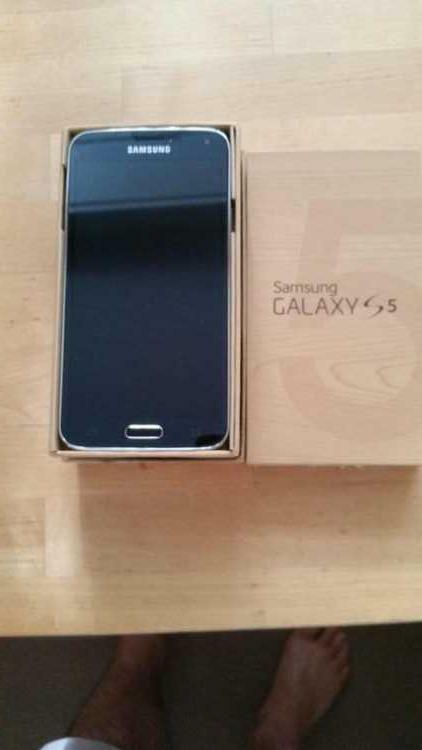 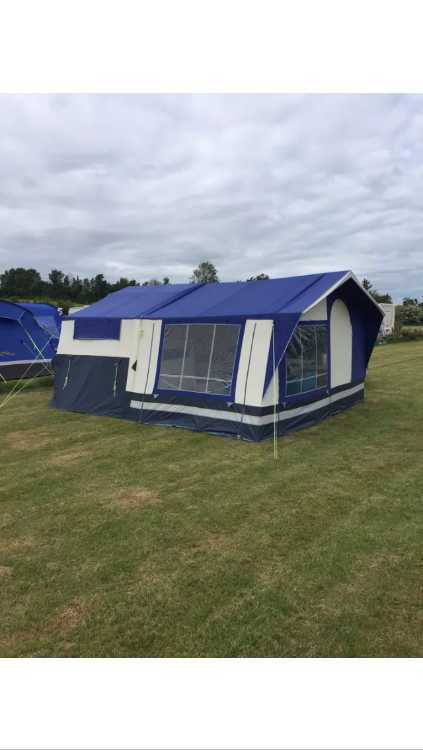 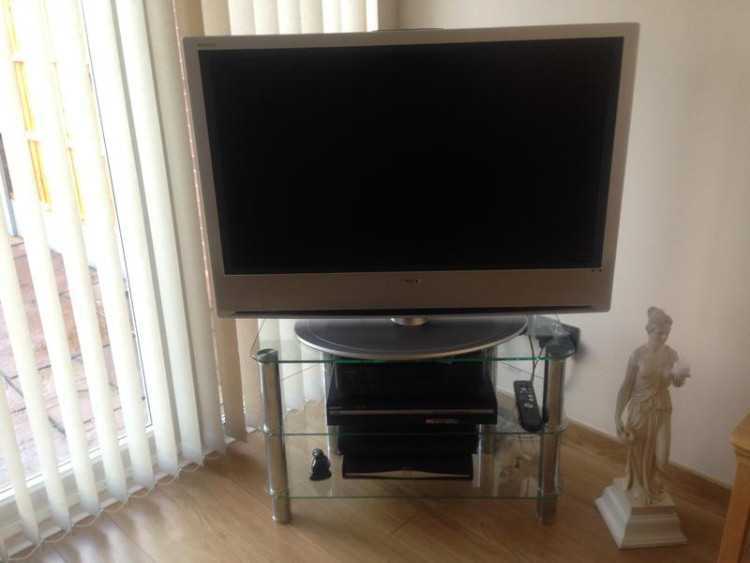 Selling at £450 for quick sale, delivery may be possible within 20 miles of the Humber Bridge. Payment either by PayPal, cash, bank transfer or cheque , the latter would be subject to clearance before scooter is handed over.